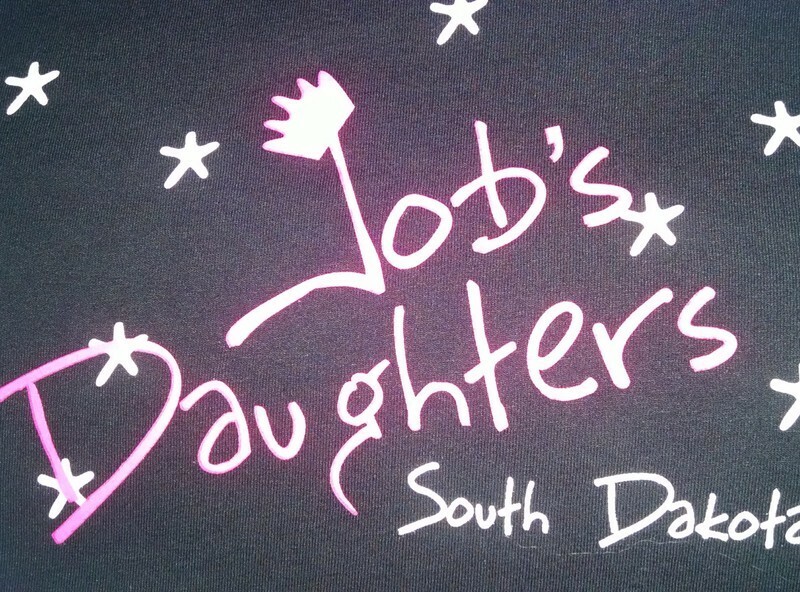 Job's Daughters has a yearly meeting in June. This session gives members a chance to get together with other members thru out the state for meetings, education and lots of fun. You can help get us to Aberdeen in June of 2015 by purchasing your favorite Schwans products.